Rare opportunity to live in a highly coveted cul-de-sac community! Wonderful space and tons of square footage. 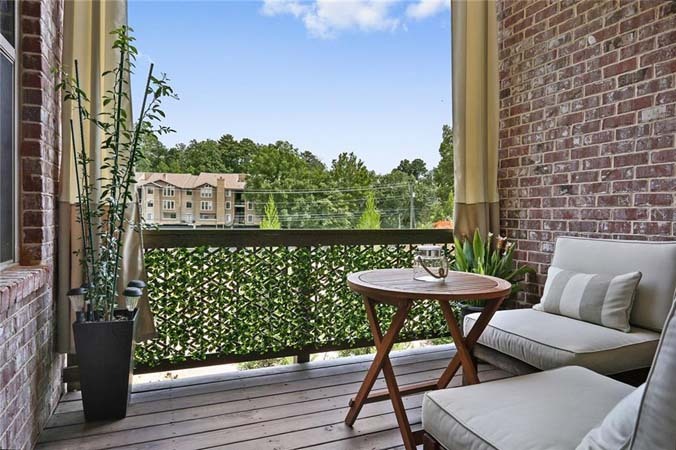 Steps to Piedmont Park, Beltline, shopping, entertainment and so much more. Easy, low maintenance living! 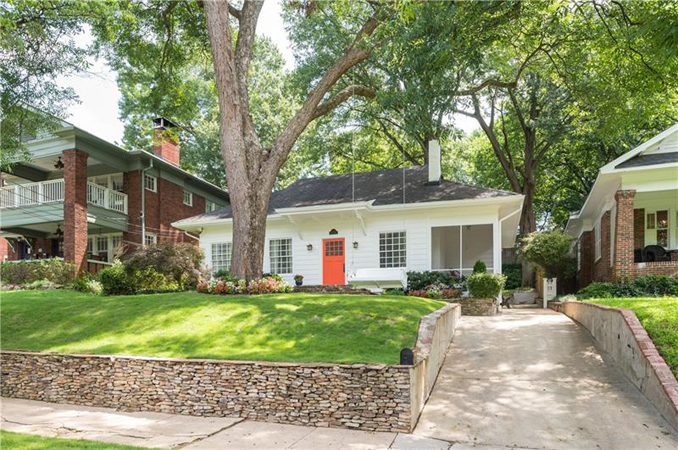 Historic home in Candler Park with a fresh new look. All the original details are here with upgrades and an open floorplan! Beautiful 1922 bungalow with expansive 2nd floor master suite. Outdoor living on front porch and rear deck! Private and wooded lot backs up to Callonwolde. Location, location, location! Great opportunity to get into Springlake/Morris Brandon for under $700k! 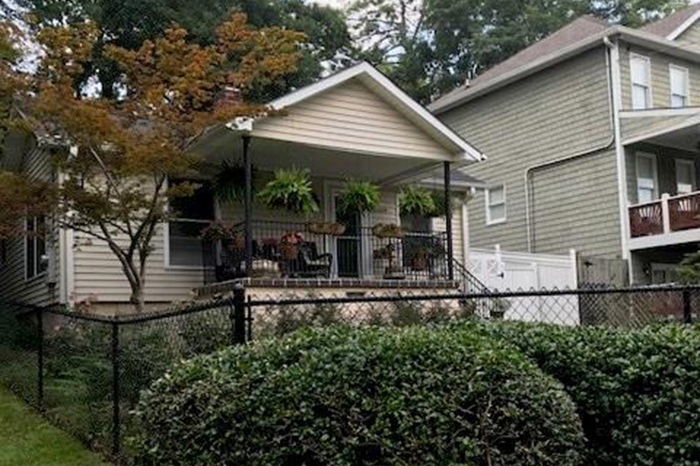 This two-story 3 bedroom, 2 bath is less than .5 miles from the Beltline, Memorial Park, Bitsy Grant, Bobby Jones and more! 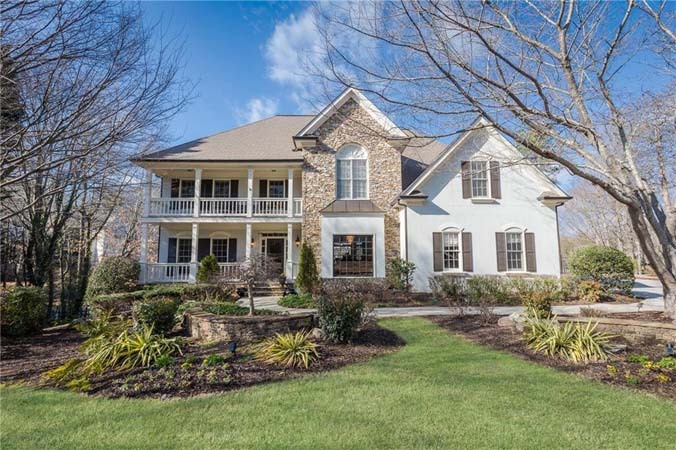 Stunning, large family home with beautiful setting on private lake. Master on main with fabulous master bath overlooking lake. Wrap around deck for 360 views! 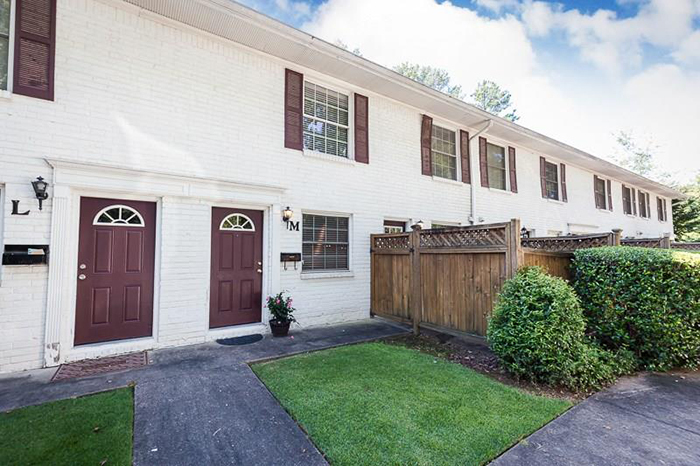 Gorgeous Ashton Woods end unit townhome! Like new construction and move in ready for immediate occupancy! 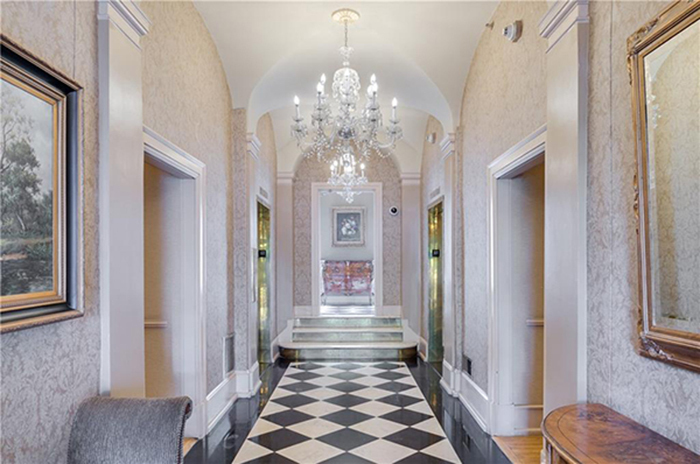 This exquisite 4-story elevator-ready home features a light filled open floorplan, hardwoods and numerous luxury upgrades. Beautiful, spacious 4 bedroom, 3 bath home on quiet street with fenced in backyard in desirable Nesbit Lakes neighborhood. Unbelievable value for the location! 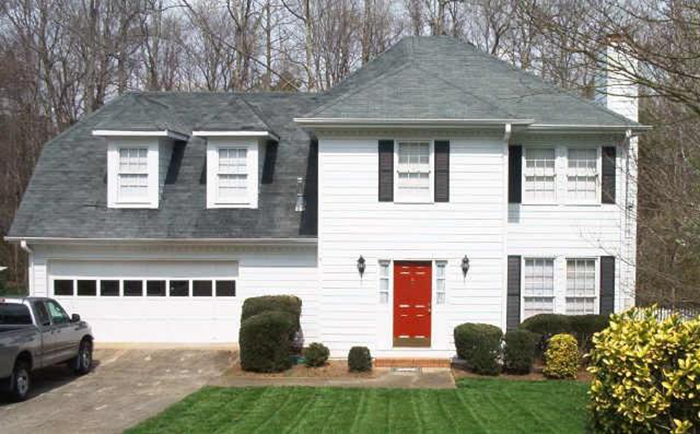 Don’t miss this rare 5 bed, 4 bath opportunity in the heart of Smyrna. Minutes from Suntrust Park, Smyrna Market Villiage and easy access to I-75 and I-285. 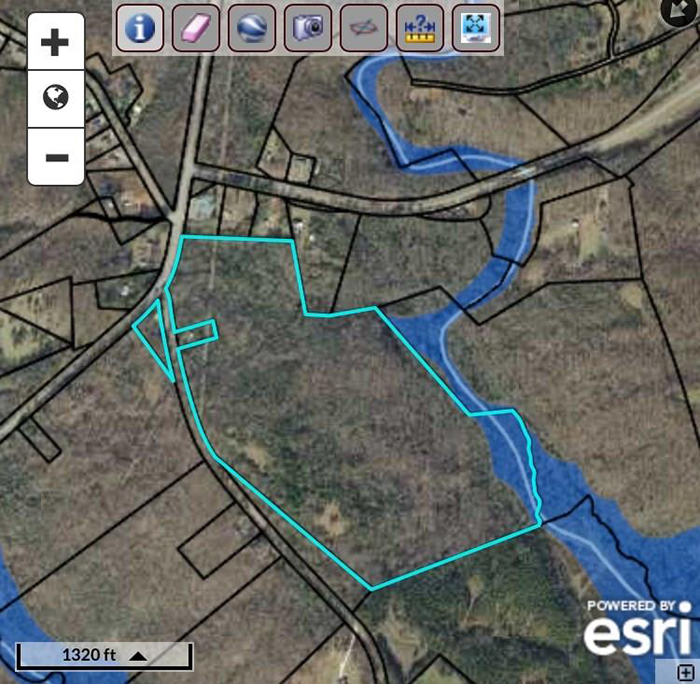 Property located in Homer, just north of Commerce and one hour north of Atlanta. Two story single family dwelling built in 1866 on property. Heavily wooded with rolling hills makes a superb hunting camp. Rare opportunity to live on a lake with lake views and a cul-de-sac lot. Light, bright and airy. 5 bedroom, 3 bath home with an open floorplan for today’s buyer! Bring your builders or renovators! 2 bed, 1 bath bungalow on level lot. Private backyard, level driveway and charming front porch. 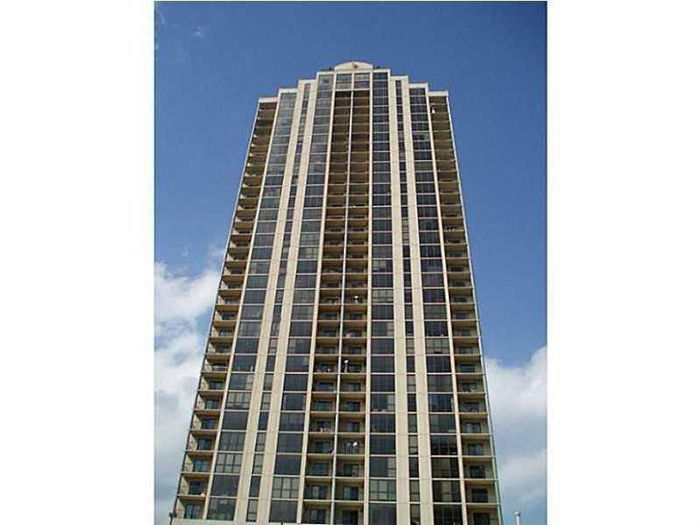 Walking distance to Marta and popular Dresden Village. Well-planned custom interior design on one level includes: reception area, conference room, 3 private corner offices, kitchen/breakroom, large open office area and two restrooms. 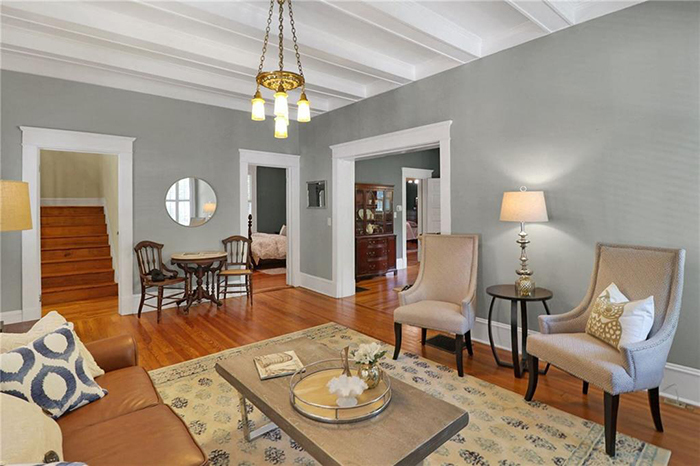 Enjoy Midtown walkability without giving up charm and character in this one of a kind unit in the historic Biltmore House. This 1 bedroom with a den than can double as a second bedroom. 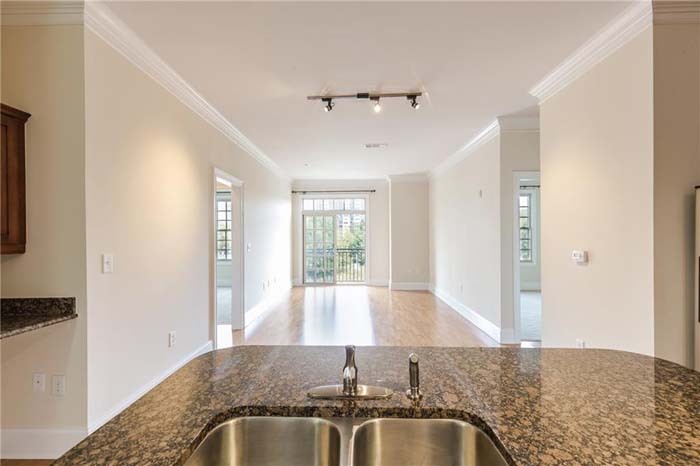 It features marble, hardwoods, and a large walk out balcony that overlooks Midtown. Great investment property with stable long term tenant in place. 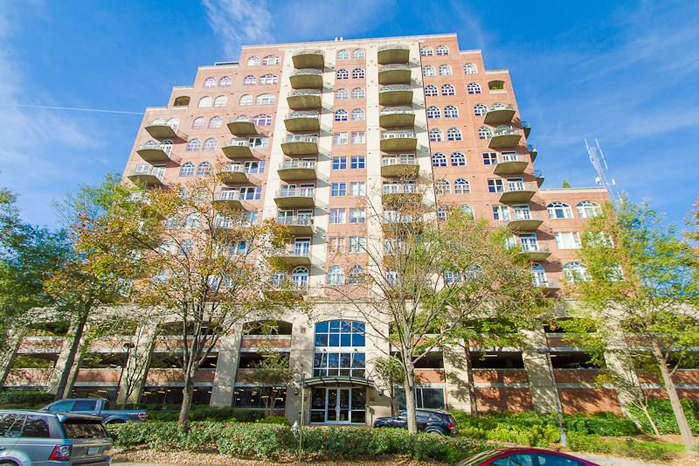 This 1 bedroom features hardwoods, updated kitchen and gorgeous views from the 29th floor! Perfect 2 bed, 2 bath renovated home in desirable Devonshire with swim and tennis. This gorgeous, fee simple 2 level home is bright and airy. Beautiful 2 story brick townhouse in Decatur! This 2 bed, 1 bath home is close to all the new development, restaurants and shopping. 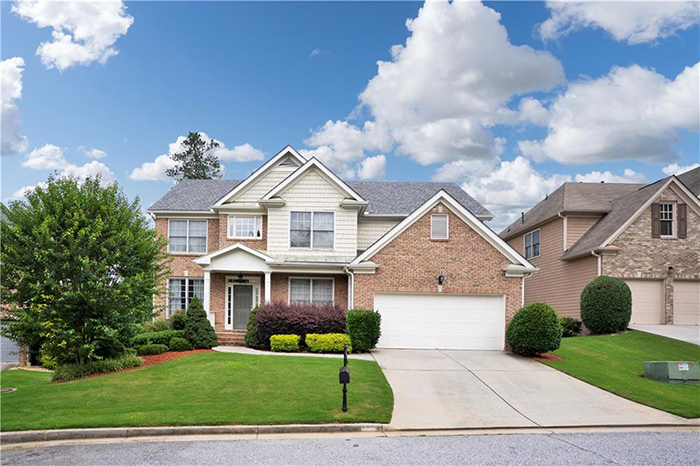 Beautiful 4 bedroom, 2.5 bath home in highly desirable area of Norcross. Large multi-use sunroom overlooking level, fenced backyard. 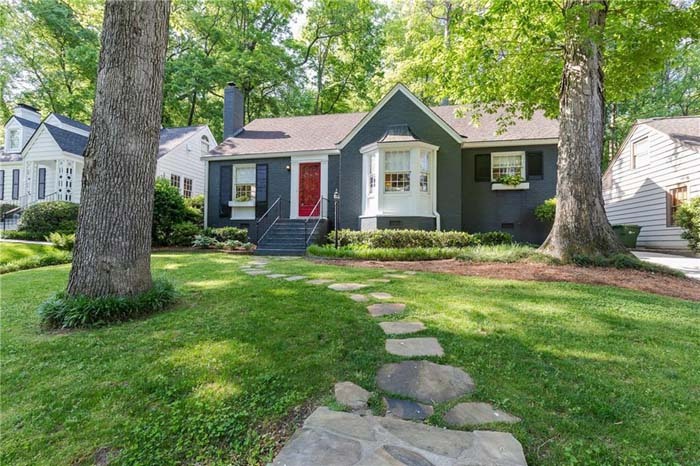 Picture perfect renovated home in sought after Sarah Smith school district. 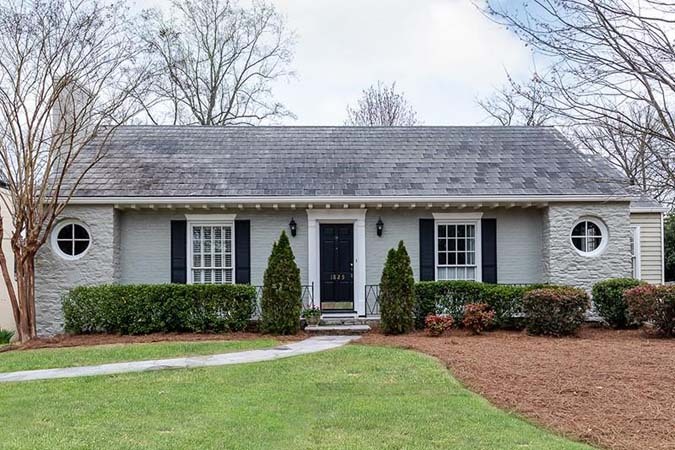 This move in ready traditional style 4 bedroom, 2 bath home features hardwoods, 2 great living spaces, expansive fenced in backyard and 2 car garage. Lakeview! 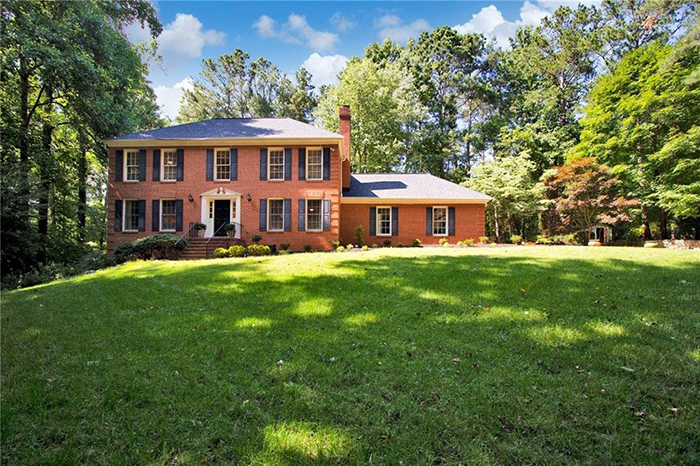 This classic 4 sided brick home has been recently renovated and sits on a 1.2 acre lot. 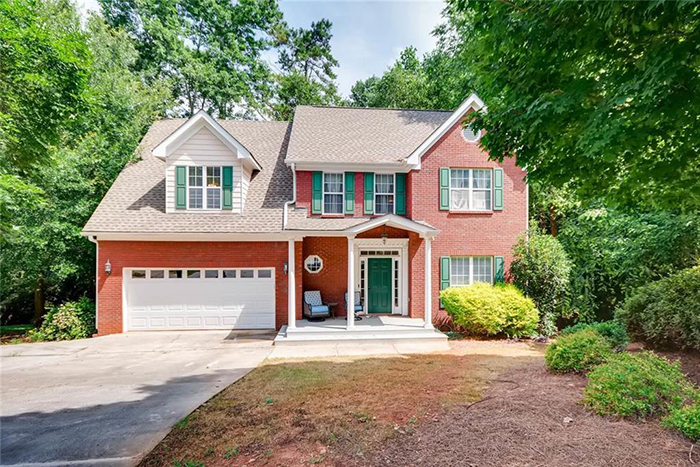 Absolute privacy yet close to downtown Roswell. 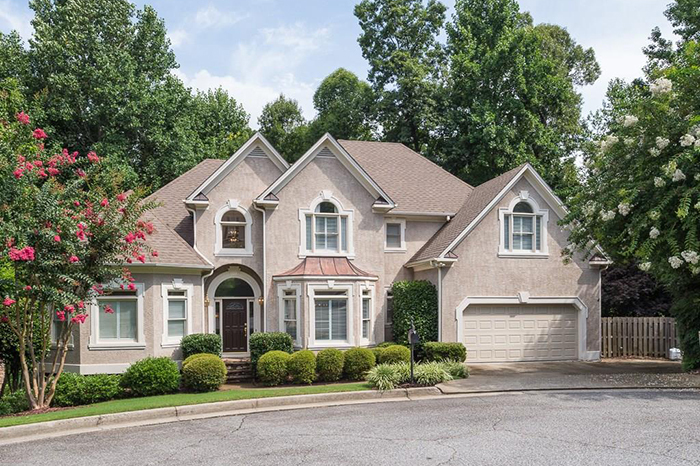 Gorgeous large updated home in popular swim/tennis community! 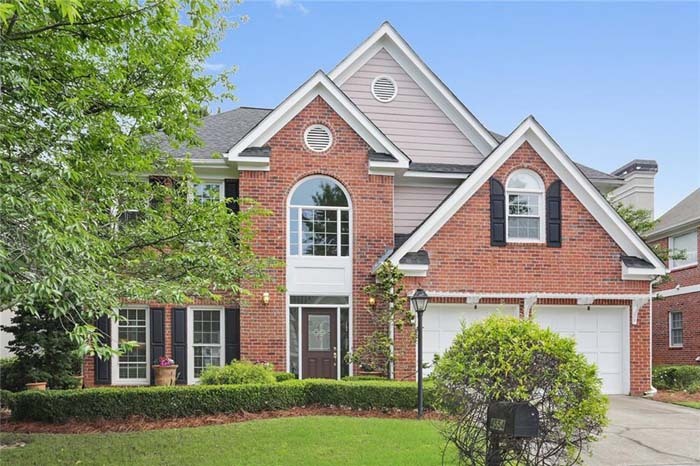 This 5 bedroom, 3.5 bath home features great storage with a large backyard. This home is in immaculate move in condition! Freshly painted interior, bright light open floorplan. All hardwoods on main level and new carpet on second level of this 4 bedroom, 2 bath, 1 half bath home!